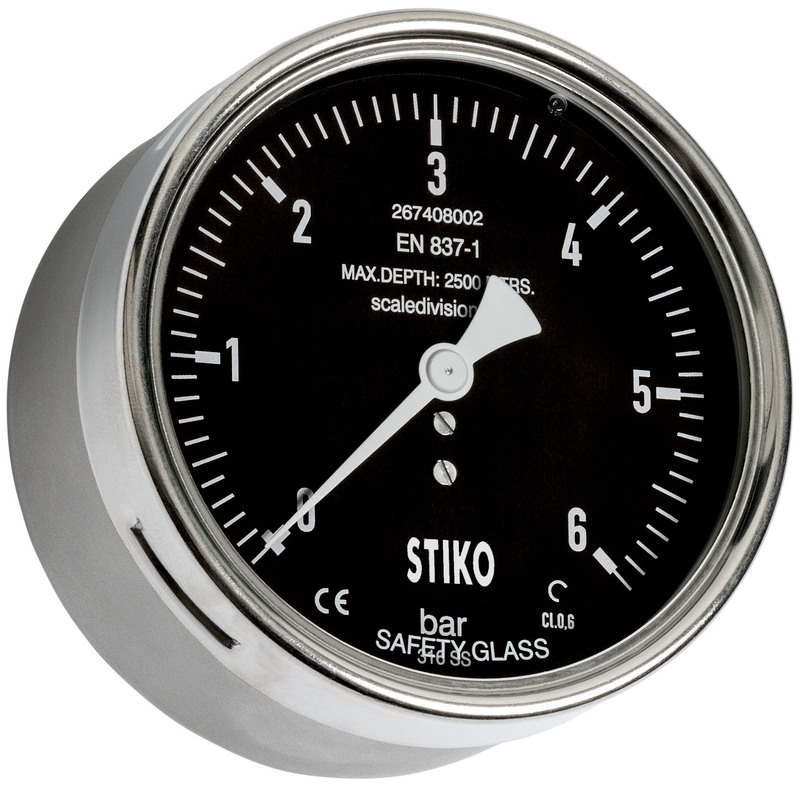 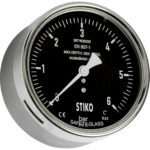 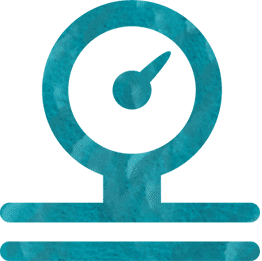 STIKO offers different types of subsea pressure gauges for measuring at medium to extreme depths (even down to 6000 meters subsea) and covering ranges from 0,6 to 1600 bar. 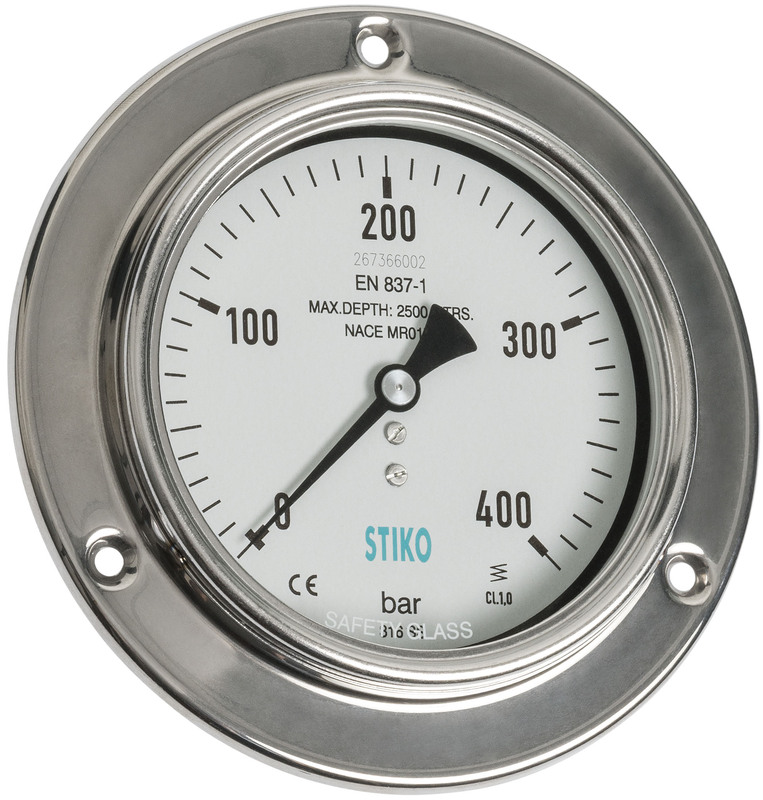 If you need reliability in deep places, Stiko has the right subsea pressure gauge for you. 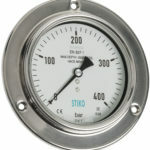 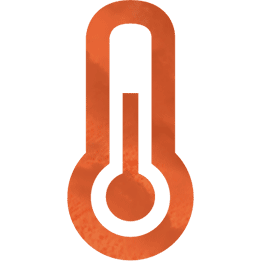 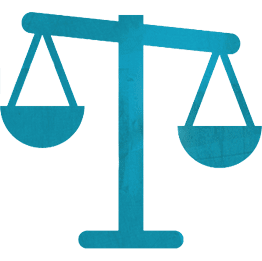 Datasheet Interested in Subsea Pressure Gauges?